We will explore on foot of the origins of the migration of the natives along the Geylang River and learn why Geylang Serai is still regarded as the heart of the Malay community (local & expatriate) here in Singapore. 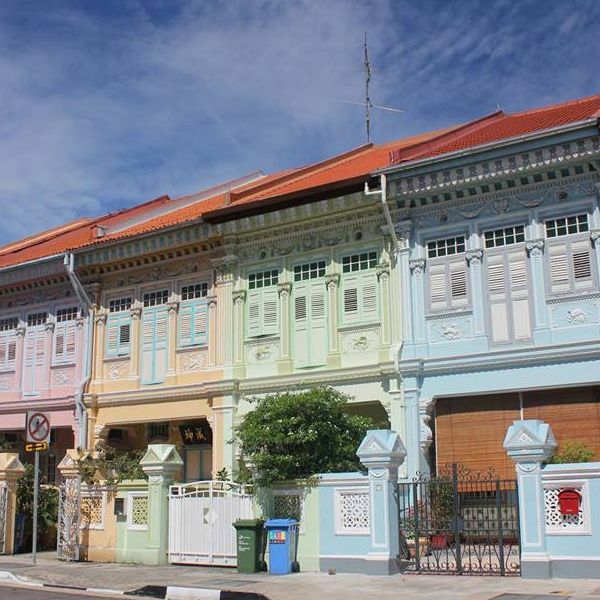 Circumnavigate the diverse variety of residential housing from mass housing HDB apartments, nouveau riche condominiums/ houses, award winning conserved shophouse homes and rare “Malay Houses”. Along the way, sample the famous snacks of the Malay, Peranakan Straits Chinese, Eurasian and of new Vietnamese community that appears to have also stake a claim to the district.